Who Assumes The Risk If I'm Injured In A Group Fitness Class? Gyms provide the perfect environment for training but they also create the perfect storm for personal injury accidents. There are machines and heavy equipment everywhere, most of which many people have not been trained to use appropriately. 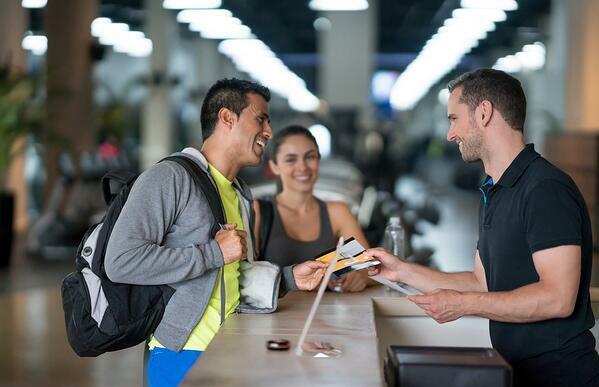 How Binding are Gym Liability Waivers? As the New Year approaches and you search out local gyms to burn those Holiday pounds, prepare yourself for the anticipated gym waivers. 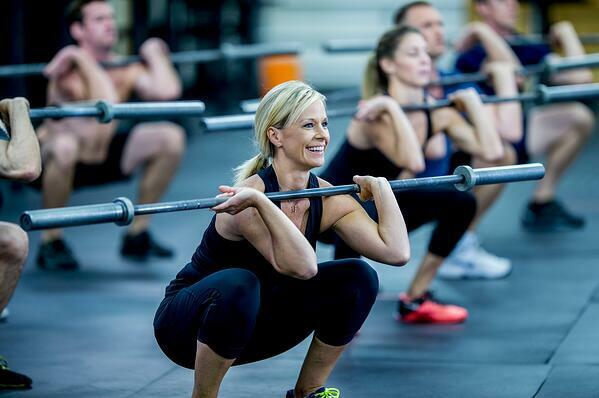 Committing to a gym membership should be fun and inspiring. 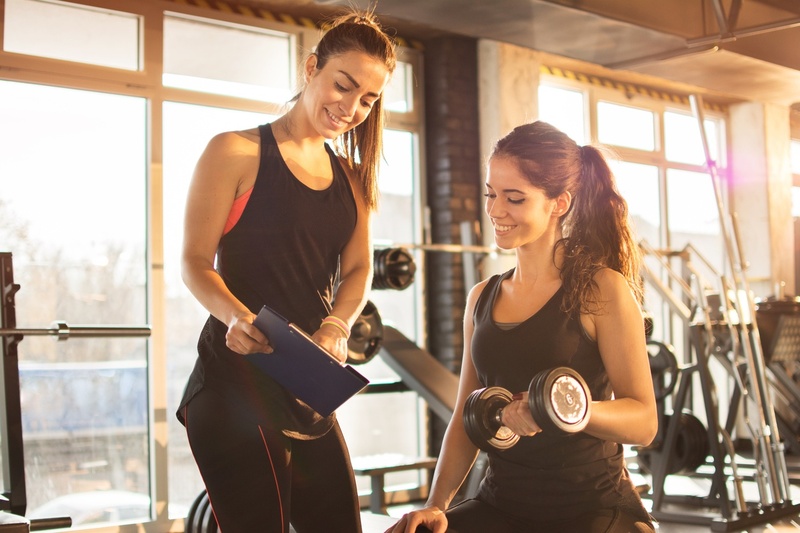 Hiring a personal trainer can be a smart choice for your health, but it is essential to find out if that trainer is properly certified. I'm Injured! Is My Personal Trainer Liable? Your personal trainer is there to help you reach all of your workout goals. Unfortunately, not every personal trainer has the ability to help you reach those goals--and some of them lack the experience they need to keep you safe.